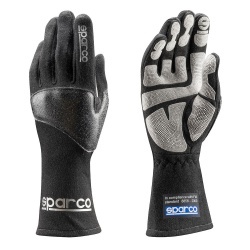 MSAR offer a superb range of race and rally mechanics gloves, with models suitable for home use, clubman motorsport, professional rally mechanics through to FIA Approved Formula 1 pitlane use. 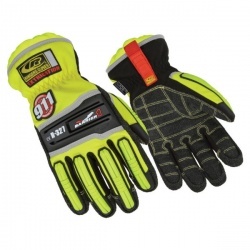 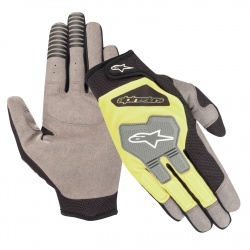 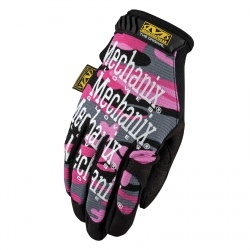 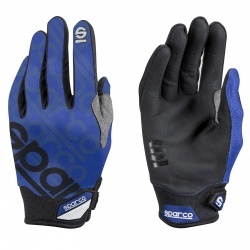 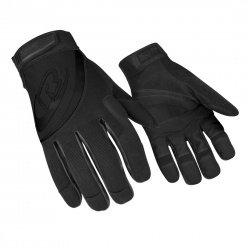 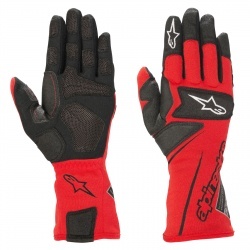 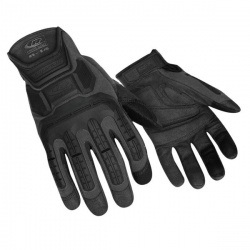 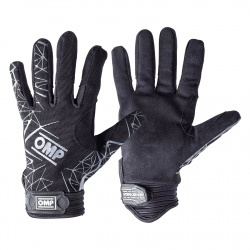 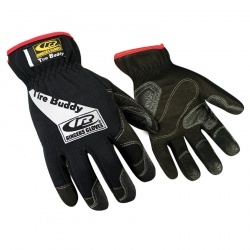 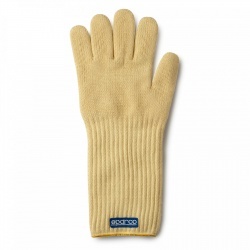 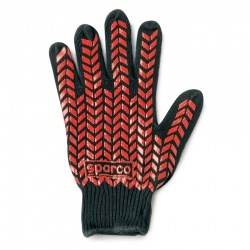 Products available from Alpinestars, Sparco, OMP, Mechanix, Ringers and more. 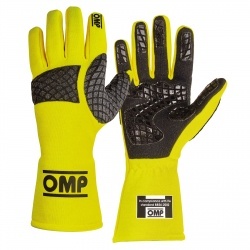 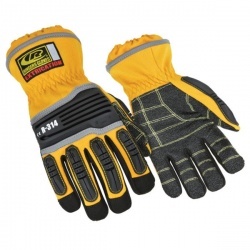 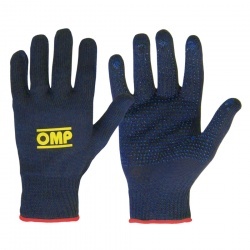 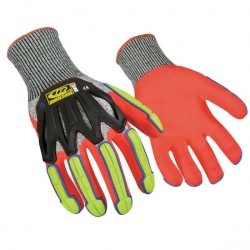 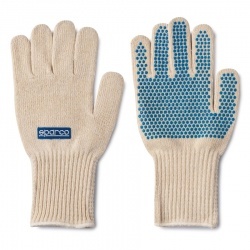 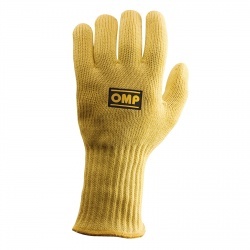 For help choosing the most suitable motorsport mechanics gloves for you and or your crew or perhaps to discuss bulk purcasing for teams or the film industry, call us anytime on 0208 655 7877.